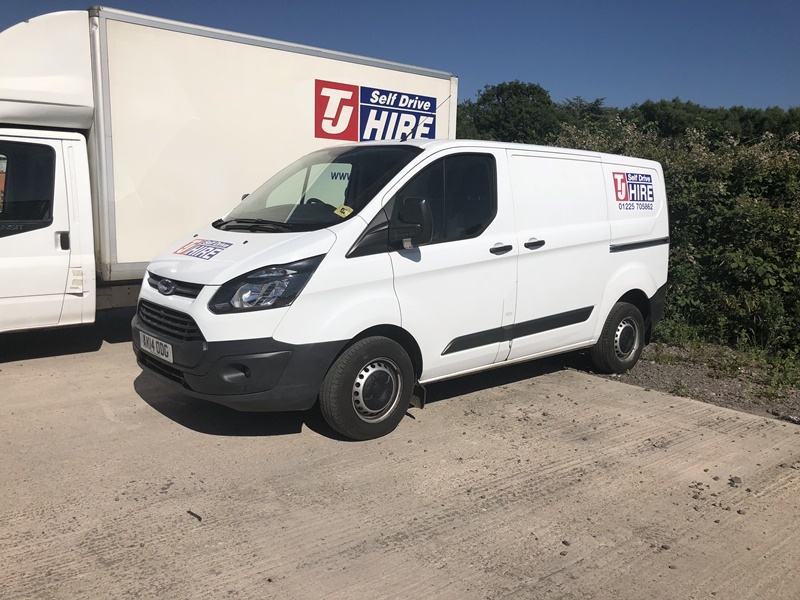 If you are looking for Van Hire in Westbury or a surrounding area, then TJ Self Drive Hire are just the company for you. We have small, medium and large sized vans available for a variety of purposes. We have short and long wheel base Transit vans, an extra long wheel base Mercedes Benz Sprinter and a Long Luton tail lift van. This also has a rear lift which can help with loading / unloading larger items. We can also offer a driver service to those customers who do not feel comfortably driving the van themselves when looking for van hire in Westbury and beyond. Our drivers can take you and your load to anywhere within the UK and Europe. For more on van hire in Westbury and surrounding areas, please contact us today. TJ Selfdrive Hire specialise in van hire in the Melksham and Wiltshire area. We offer a full range of van sizes for hire, perfect for anything from delivieries and collections to removals or large shipments. Medium sized van hire is one of our most common vehicle rental options. We supply two types of medium sized van for hire; SWB (Short Wheel Base) Transit Vans or LWB (Long Wheel Base) Transit Vans. All of our vans are fully insured for your peace of mind, and our prices include VAT. We offer unlimited mileage and there are no hidden charges to pay on collection of your hire van. For customers looking for a larger van hire option we offer the Mercedes Benz Sprinter, which is an XLWB (Extra Long Wheel Base) van and the Long Luton Tail Lift van which has a rear lift to aid with loading and unloading large items. Large vans are a great option for home or office removals or large deliveries. For clients less confident about driving the hire van themselves we offer a driver service in addition to the basic van hire. Our drivers are happy to drive you and your load anywhere within europe.